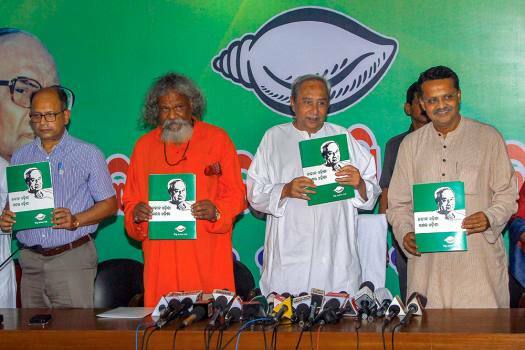 Odisha Chief Minister and Biju Janata Dal (BJD) President Naveen Patnaik with others hold copies of party manifesto, in Bhubaneswar. 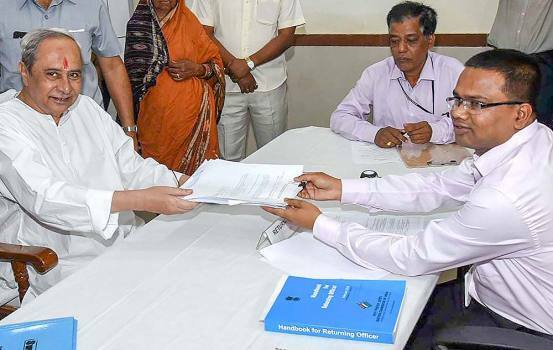 Biju Janata Dal President and Odisha Chief Minister Naveen Patnaik files his nomination papers for Hinjili assembly constituency ahead of the elections, at Chatrapur in Berhampur. 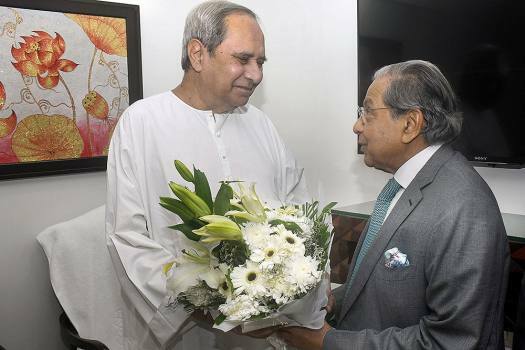 Odisha Chief Minister Naveen Patnaik meets with the 15th Finance Commission Chairperson NK Singh during a meeting, in Bhubaneswar. Odisha Chief Minister Naveen Patnaik during a sit-in dharna, demanding the Centre to increase Minimum Support Price (MSP) of paddy, in New Delhi. 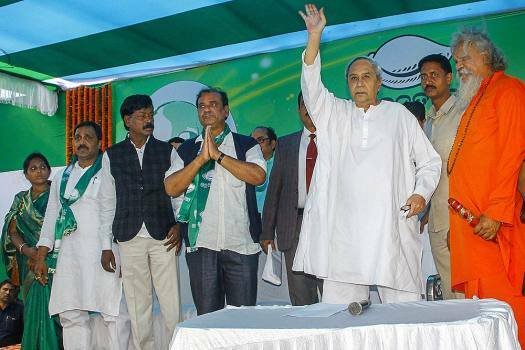 Odisha Chief Minister and BJD supremo Naveen Patnaik waves at party workers during 21st foundation day celebration of the Biju Janata Dal (BJD), in Bhubaneswar. Odisha Chief Minister Naveen Patnaik greets Telangana Chief Minister and TRS supremo K Chandrasekhar Rao in Bhubaneswar. 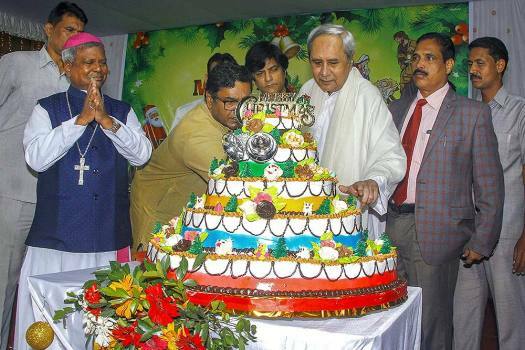 Odisha Chief Minister Naveen Patnaik cuts a cake during Christmas celebrations, in Bhubaneswar. 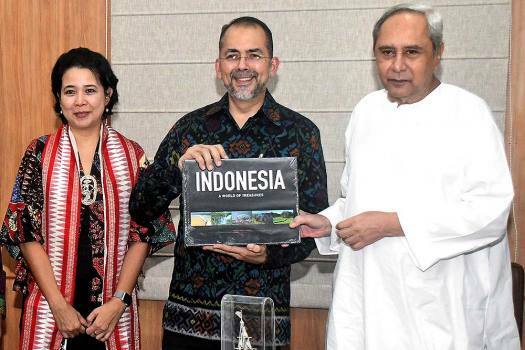 Odisha Chief Minister Naveen Patnaik meets Sidharto Reza, Indonesian ambassador to India, at secretariat in Bhubaneswar. Odisha Chief Minister Naveen Patnaik and other dignitaries during the 'Odisha Investors' meet, in Chennai. 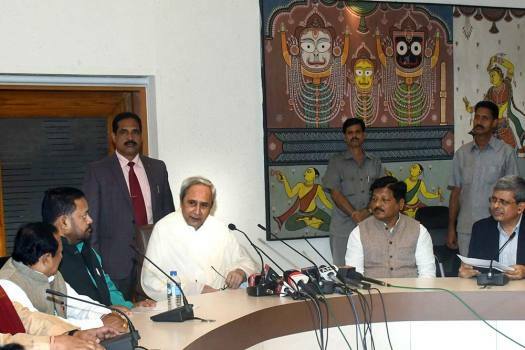 Patkura has always attracted special attention because it has seen some epic battles involving stalwarts of Odisha politics in the past. 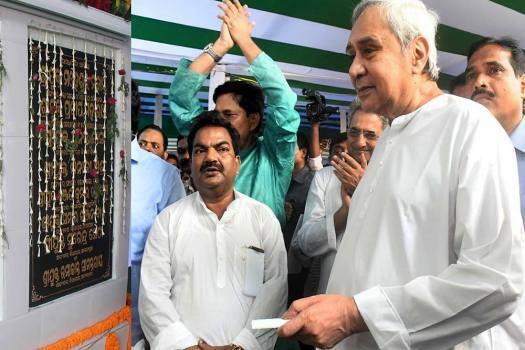 But this time, there is added interest because old warhorse Bijoy Mohapatra has returned to his home turf as the BJP candidate. 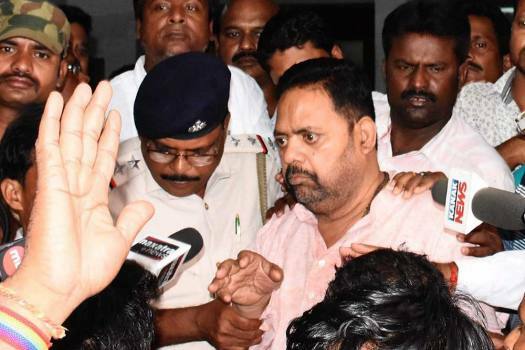 The deceased has been identified as Manguli Jena, BJP's mandal president of Khurda zone-9. 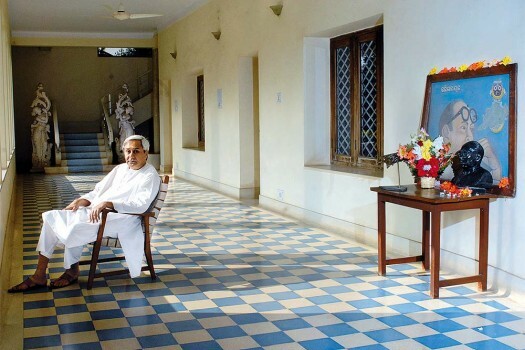 Odisha CM Naveen Patnaik accused former BJD MP Jay Panda of spreading rumours about his ill-health. Addressing a rally in Sundargarh in Odisha, Prime Minister Narendra Modi said people across the country have embraced the BJP and reposed faith in the party which can be seen from the fact that the party has formed government in a large number of states. 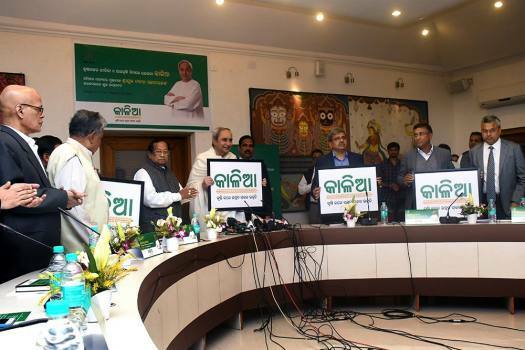 In Odisha, Lok Sabha and Assembly elections are scheduled to be held simultaneously in four phases on April 11, 18, 23 and 29. BJD supremo Naveen Patnaik approved the appointment of transgender social activist Meera Parida as the vice president of the Biju Mahila Janata Dal, the party’s women’s wing, on Friday. Launching his campaign in eastern India with a rally in Jeypore area of Odisha's Koraput district, Prime Minister Narendra Modi said the NDA government wouldn't have been able to do any development work in the country without the support of the people. 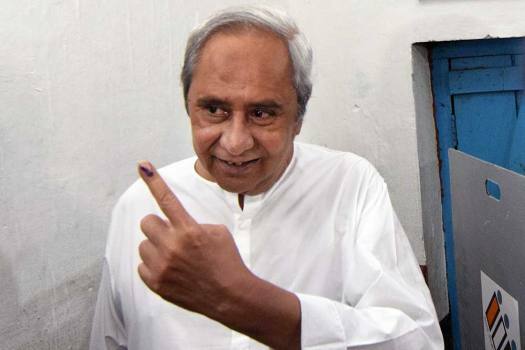 The importance of Bijoy Mohapatra for BJP can be gauged from the fact that party president Amit Shah, secretary (organisation) Ramlal, Odisha prabhari Arun Singh and vice president Baijayant Panda were all working overtime for last few days to woo him back to the party. 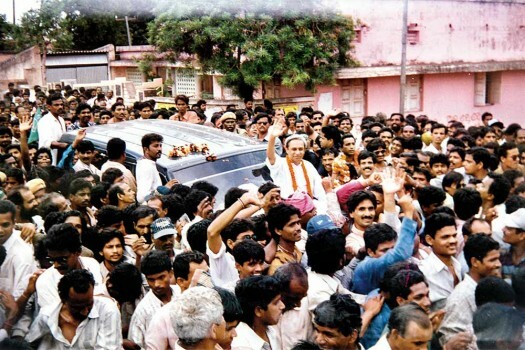 The Congress is yet to name its candidate here. 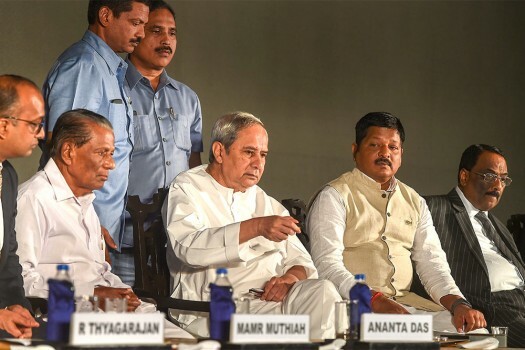 But observers feel no matter who is fielded by the party, the contest is going to be mainly between the BJD and BJP in this anti-Congress bastion. 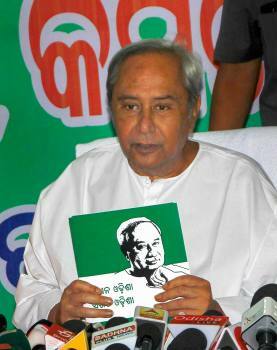 For Odisha CM Naveen Patnaik's election campaigning - a hi-tech bus, fitted with gadgets. 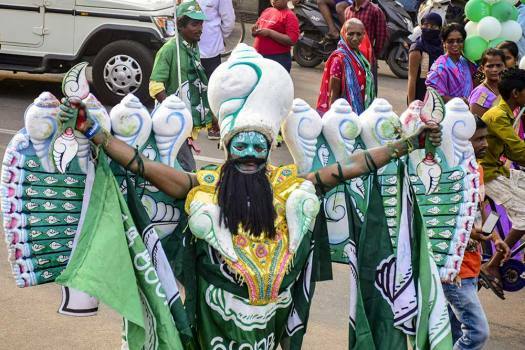 Pramod Senapati, a worker of the BJD since 2004, believes that the party will romp to power once again and win a majority of Lok Sabha seats too. Will Baijayant ‘Jay’ Panda's Entry Into BJP Change Political Scenario In Odisha? The scheme promises Rs 5, 000 for each farmer, irrespective of his holding, spread over five seasons till 2021-22; livelihood assistance of Rs 12, 500 to each landless family; interest-free crop loans and Rs 2 lakh insurance cover for each farmer. The rally was as much the story of Mamata’s own personal ambitions as it was about the Opposition’s show of unity. 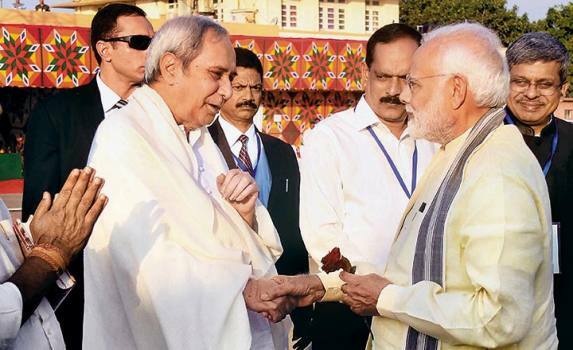 Has Orissa Knocked The BJP Out Of The Race?